Is it sensible to feed the "Tree of Wisdom" with such an expensive food? It's one time food costs $2,500 and still it grows one or two twigs only. Here's where I have reached after feeding it 8 times.. There comes a time in the game where you have nothing left to spend your money on...except the Tree of Wisdom. It's essentially a late-game money sink so you have some vague reason to keep playing and keeping track of how much you've amassed. I would recommend holding off spending your money there until you don't have anything else you want to buy. I have bought everything, so I have a TON of wisdom tree food. It is at 300 feet so far, and I want to get to 1,000 because it lets you do cool tricks in-game. Just buy what you want then buy fertilizers. 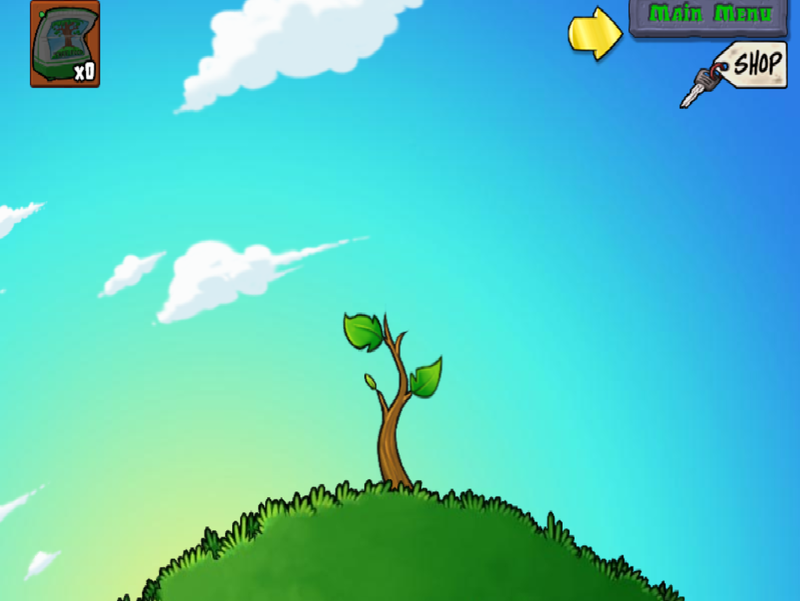 The tree of wisdom gives you tips and hints for the game and some that will get you achivements like type mustache in the middle of a game to enable mustache mode. Not the answer you're looking for? Browse other questions tagged plants-vs-zombies or ask your own question. What is the effective range of Umbrella Leafs? Does the zombie preview screen give any clues as to which lanes the zombies will appear on? What is the effective range of Magnet Shrooms? Is there a way to re-read previous Tree of Wisdom tips in-game? How to obtain a specific plant for the Zen Garden? Is the Zen Garden a good investment? Can the direction of wall nut bounce be controlled? Which plants produce the most income in the Daytime Zen Garden? Where can you find the Yeti Zombie? Is Stinky the Snail fast enough to collect all dropped coins in the zen garden?